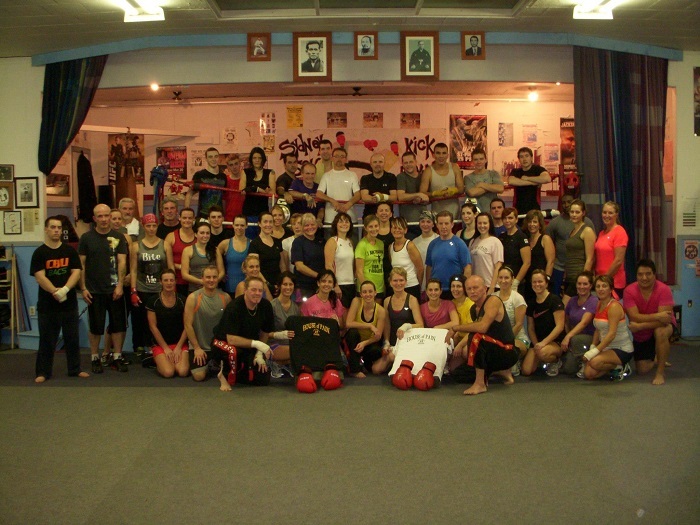 Here at Sydney School of Kickboxing we offer kickboxing instruction and classes. All are welcome. We love to host and train athletic teams and have had members of the Highlanders Basketball team, the CBU Capers and the Screaming Eagles in our gym. Want to learn more about us? Check out this video! Accessibility Located on the 3rd floor so our space is not wheelchair accessible.